Tourism leaders in New Zealand are welcoming Christchurch's new Convention Centre. Tourism leaders are welcoming today’s announcement of international investment to develop Christchurch’s new Convention Centre. “We’re thrilled to have today’s confirmation of the development and operation of Christchurch’s new Convention Centre, set to open in 2017,” says Tim Hunter, chief executive of Christchurch and Canterbury Tourism. Plenary Conventions New Zealand, a consortium of proven international infrastructure firm Plenary Group, and experienced local firms Ngai Tahu Property and Carter Group, has been selected as the preferred development consortium for this very large project. 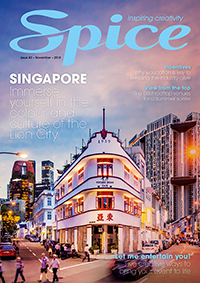 Leading international convention centre and hotel operator Accor is the preferred operator of the Convention Centre. Accor will also work with the Crown and Plenary Conventions NZ into the master planning and development phase. Christchurch and Canterbury Convention Bureau manager Caroline Blanchfield says the announcement means the Bureau can now actively pursue large international conferences for Christchurch. “We already have significant interest in events wanting to book at least three years out. Now we have the certainty to go out and sell Christchurch on this scale,” she says. She says the new venue will tick all the boxes for conference organisers and fit what the convention industry is looking for in New Zealand. “It’s going to be versatile and connected to a vibrant city centre with major hotel development attached to it. It’s exactly what we are after and gives us the go-ahead to ramp up our marketing of the city,” Blanchfield says. She says Christchurch and Canterbury Convention Bureau works closely with Tourism New Zealand to attract new international conferences. “Government support of the business events sector and increased funding to Tourism New Zealand has boosted international promotion of this country’s unique meeting, conference and incentive travel offerings,” Blanchfield says. In recent weeks the city has won two international conference bids. The 20th Pacific Association of Quantity Surveyors (PAQS) Congress will bring 400 delegates to Christchurch in May 2016, and the city will host 80 international delegates to the ECCA (Environmental Criminology and Crime Analysis) Symposium in 2015. 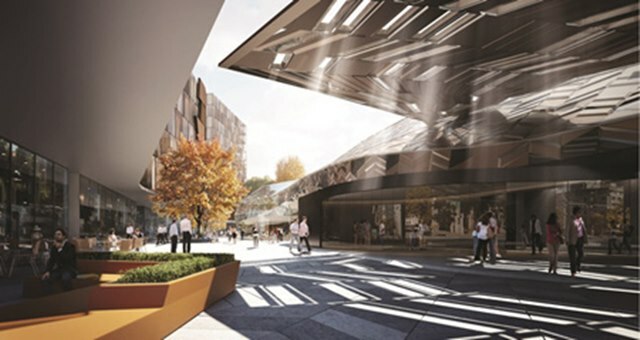 Tourism New Zealand’s International Business Events manager, Bjoern Spreitzer, says the new Convention Centre will attract more high-value visitors to the South Island in the off-peak season, and boost the country’s reputation abroad. “With an outstanding venue in a lively central city precinct, Christchurch is helping put New Zealand on the map as a world-class business events destination,” Spreitzer says. Blanchfield says Christchurch offers a unique learning environment for delegates across diverse fields of interest. “We have a wealth of expertise to share in many sectors including earth science, health science, agriculture, technology and education,” she says.